One of the most important natural resources in the Strathbogie Ranges is accessible, good quality and plentiful groundwater. Many of us rely on groundwater to fill dams and tanks and it’s critical for maintaining the health of our creeks and wetlands. The importance of groundwater in the Strathbogies was highlighted by the Millenium Drought, when many bores, dams and wetlands dried up. 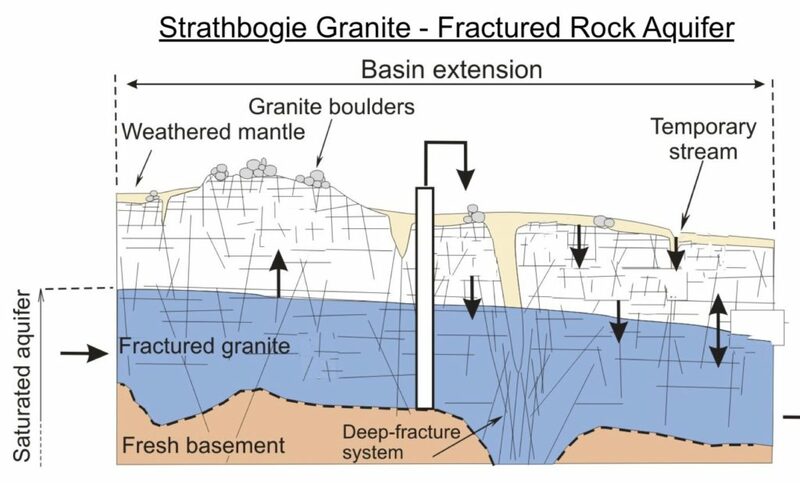 It may come as a surprise, but the groundwater resources in the Strathbogie Ranges are currently poorly understood. To improve our understanding we are embarking on a long-term groundwater monitoring program. Many landholders in the Stratbogie Ranges have a groundwater bore, either for stock and domestic use, or for irrigation. These bores provide a window for observing changes in groundwater. Hydrology of wetlands field day, Strathbogie Ranges, 2009. Groundwater bore and old windmill stand, Strathbogie. In 2010, University of Melbourne researchers completed an investigation into the hydrology of groundwater-dependent wetlands on the Tableland and the Arthur Rylah Institute examined the floristic values of wetlands in the Strathbogie Ranges. Now, a multi-year investigation examining the nature of the groundwater system on the Strathbogie Tableland is being conducted by University of Melbourne. 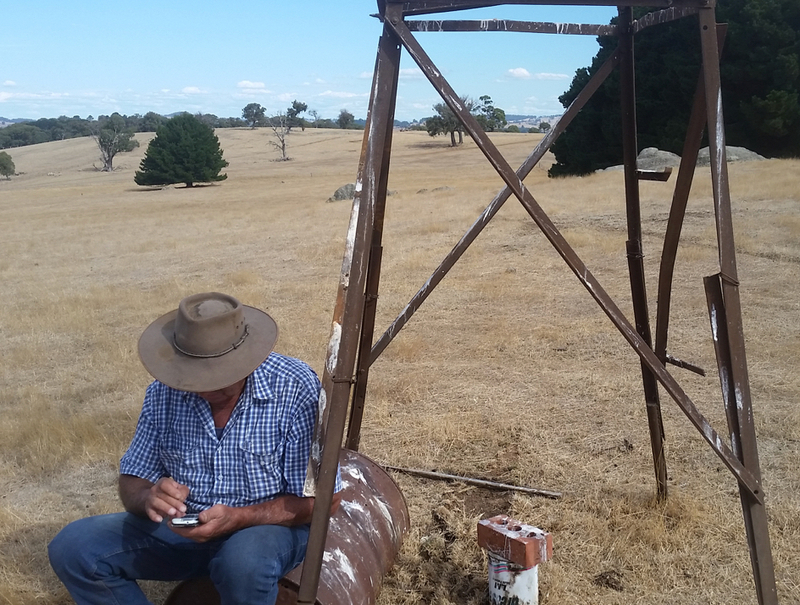 This research will build on previous projects, run parallel to the community surveys and improve our understanding of how the broader groundwater system in the Strathbogies operates. The community project will use a combination of fully automated monitoring and manual ‘bore-dipping’ equipment to measure seasonal changes in the depth of groundwater. Schematic diagram of fractured rock aquifer in a granitic landscape. The project will collect general groundwater information from bores in different parts of the Strathbogie Ranges, as well as detailed information from bores in the Seven Creeks catchment above Polly McQuinn’s reservoir. This a partnership project with the Gecko CLaN Landcare Network and is supported by the Goulburn Broken Catchment Management Authority and the Vctorian Government.